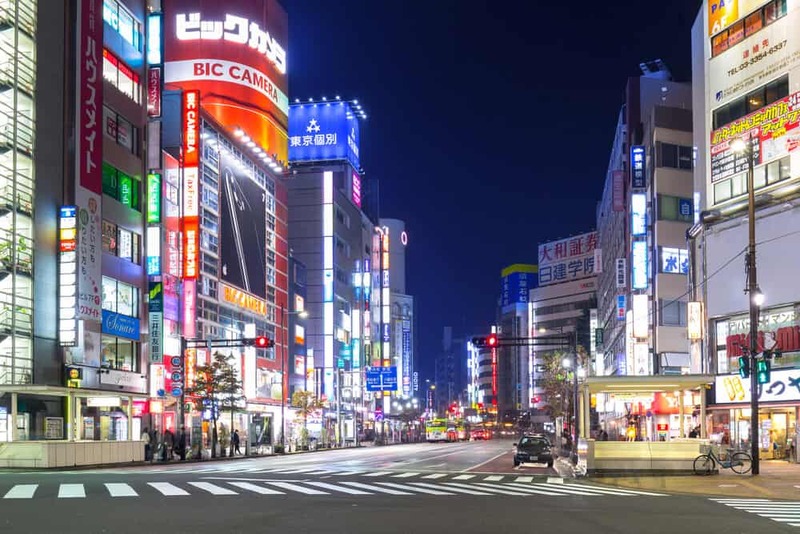 Ikebukuro is filled with so many things to do. You can enjoy aquariums, arcades, amazing city views from sky-high buildings, and a Pokemon Center that has a huge selection of items to choose from. 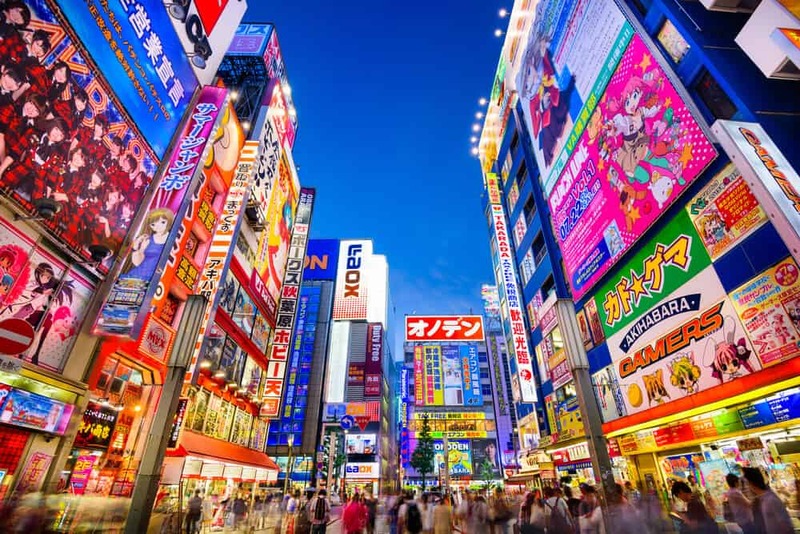 The two districts are the main competitors in anime and manga culture. There are some big differences, however! 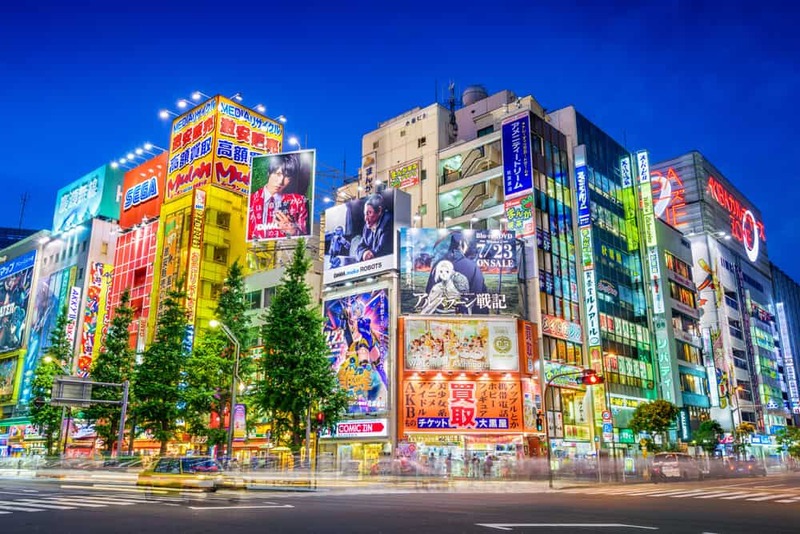 • Ikebukuro lacks Akihabara’s electronic background. • Ikebukuro’s manga-centric stores cater to a female audience. Most of the shopping is fashion related. 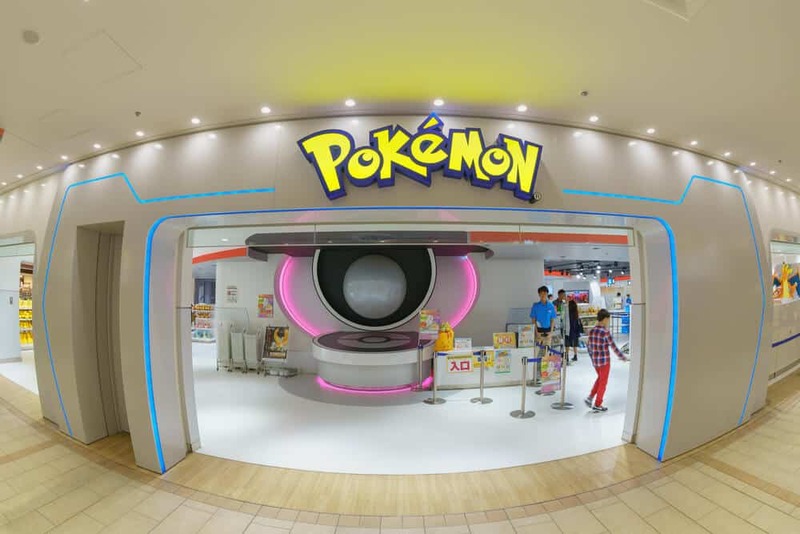 The only exception’s the Pokemon Center, the biggest in Tokyo. • Akihabara has maid cafes, while Ikebukuro has butlers (more on this later). • Ikebukuro’s the place to go in Tokyo for fan-made comics and cosplay goods. You’ll see cosplayers walking the streets. You’ll spot them playing arcade games at Sun City’s anime theme park. When Sunshine City opened in 1978, it had the tallest skyscraper in Asia — the Sunshine 60. Today, it’s a huge shopping and entertainment complex. 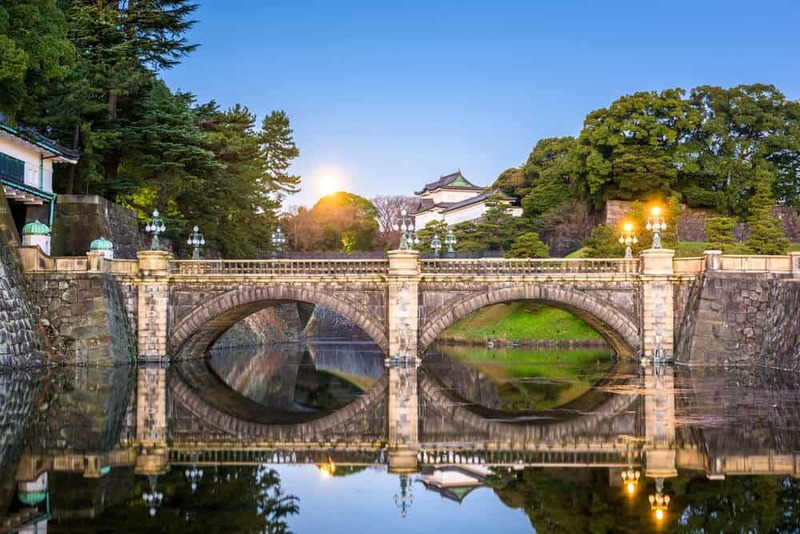 It’s Tokyo’s oldest city within a city. 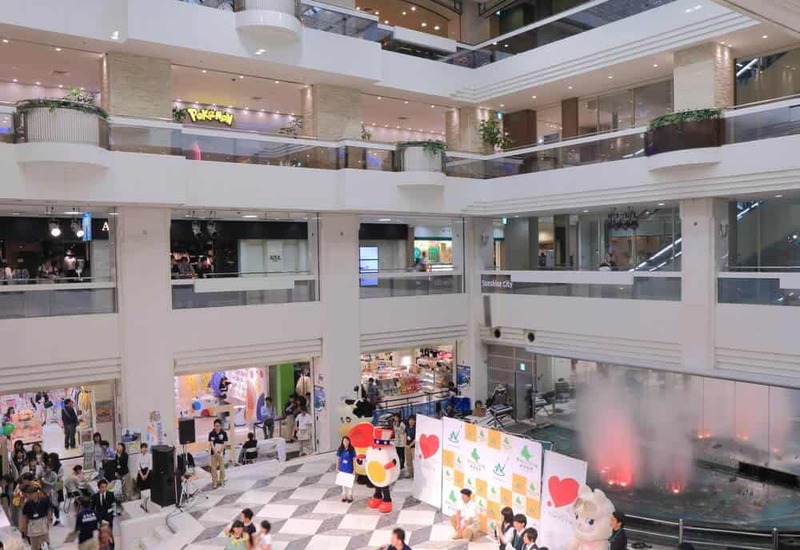 There are newer shopping malls nearby, but Sunshine City still draws a crowd. 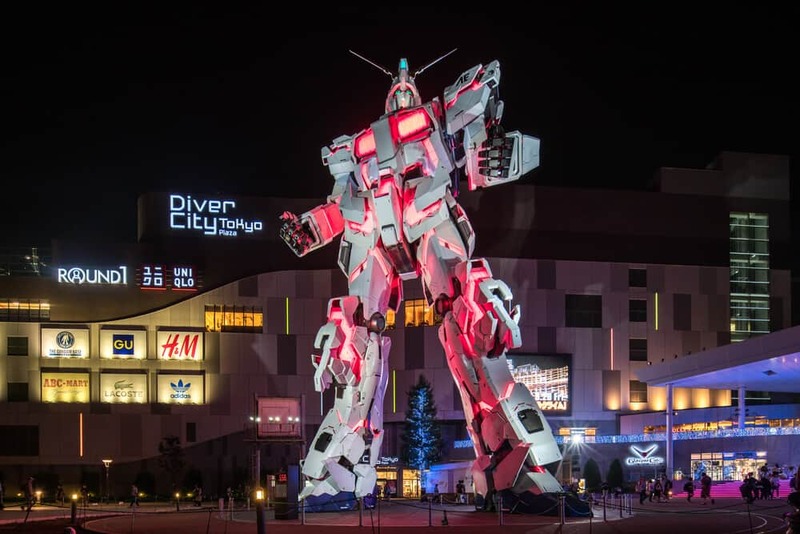 The mega-mall boasts a cinema and unique shops geared towards the anime/manga fan. If you’re a Pokemon fan, this is a must visit. 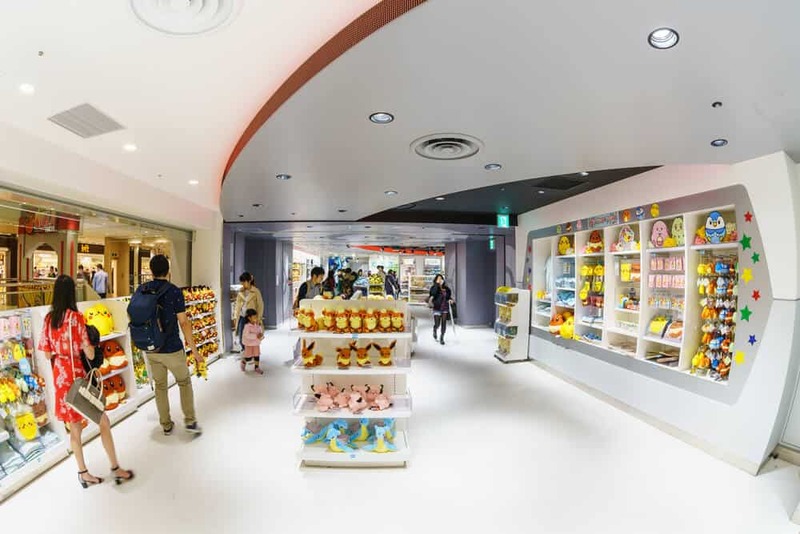 Sunshine City’s star attraction is the Pokemon Center Mega Tokyo. The Pokemon Mega-Center is the biggest Pokemon store in Asia. The Ikebukuro store has exclusive merchandise you can’t get anywhere else. Most of the items feature the store’s mascot, Mega Charizard Y. The huge array of goods include many snacks. They range from themed candies and cookies to instant noodles. Try the sheets of dried seaweed for decorating lunches. There’s also trading cards, keychains, toys, phone accessories, home goods, stationery, clothing, and plush toys of every Pokemon in existence. If you’re shopping for a Pokemon fan, you can’t go wrong here. 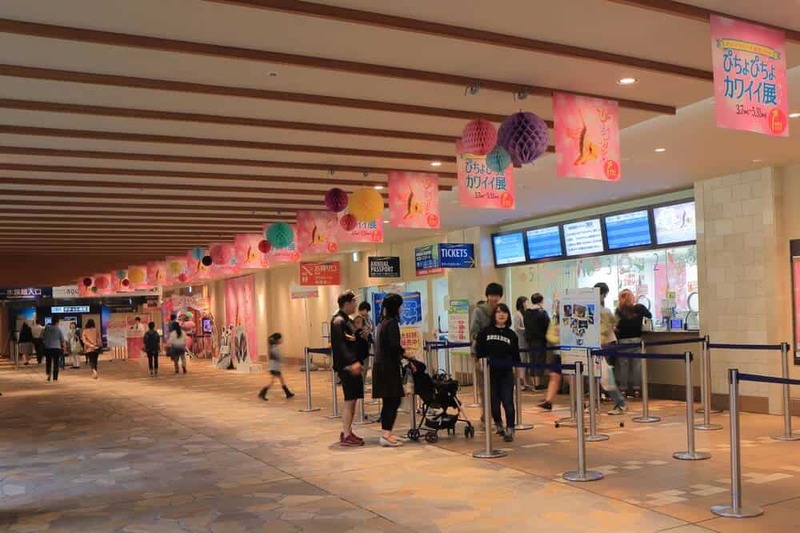 You’ll find the Pokemon Center Mega Tokyo on the second floor of Sunshine City Alpa. Donguri Kyowakoku is a Studio Ghibli store. 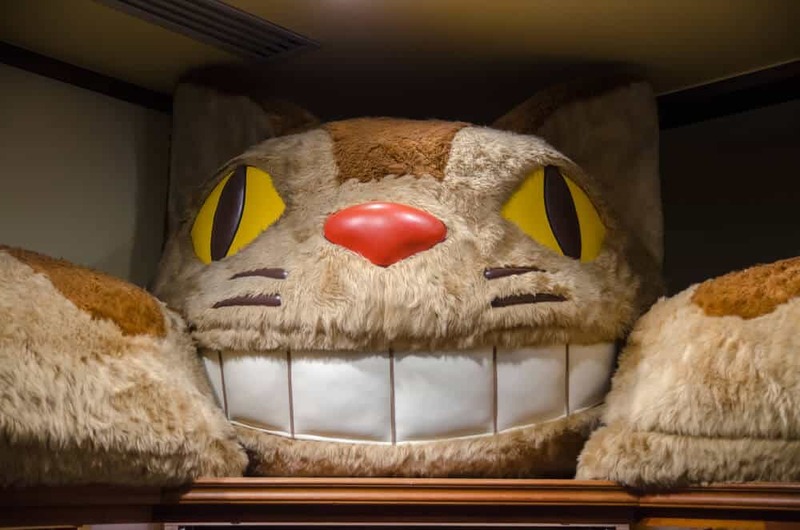 They sell merchandise related to the iconic films produced by Hayao Miyazaki. You can find everything from stuffed toys to calendars. Even cooking equipment and household goods based on Ghibli characters are for sale. The selection of goods is much bigger than that of the Ghibli museum. The store’s on the basement floor level 1 of Sunshine City Alpa. Have you ever wanted to visit an aquarium located on the rooftop of a 130-foot building? Sunshine Aquarium calls itself the “oasis in the sky” — a reference to the aquarium’s location. It’s on the roof of Sunshine City’s World Import Mart building. Sunshine Aquarium has 37,000 fish belonging to 750 species. The exhibits include rarities like the Southern Tamandua and Sunfish. Highlights include the Jellyfish Tunnel and the Sunshine Aqua Ring. The Aqua Ring is a hoop-shaped tank suspended in midair. It allows an incomparable view of the sea lions and penguins within. The aquarium also has a cafe, gift shop and, oddly, llama and capybara. Do you like panoramic views of major metro areas? Located within Sunshine 60, Sky Circus is an observatory like you’ve never seen before. Tokyo Skytree and the Tokyo Metropolitan Buildings are taller. It doesn’t matter. Sky Circus offers a unique view of Tokyo thanks to the mosaic and kaleidoscope windows. The 250-meter high observatory has 360-degree views of Tokyo. Sky Circus takes things to the next level. Each area of the observatory has its own soundtrack orchestrated by Shinya Kiyokawa. The observatory has seven virtual reality rides. 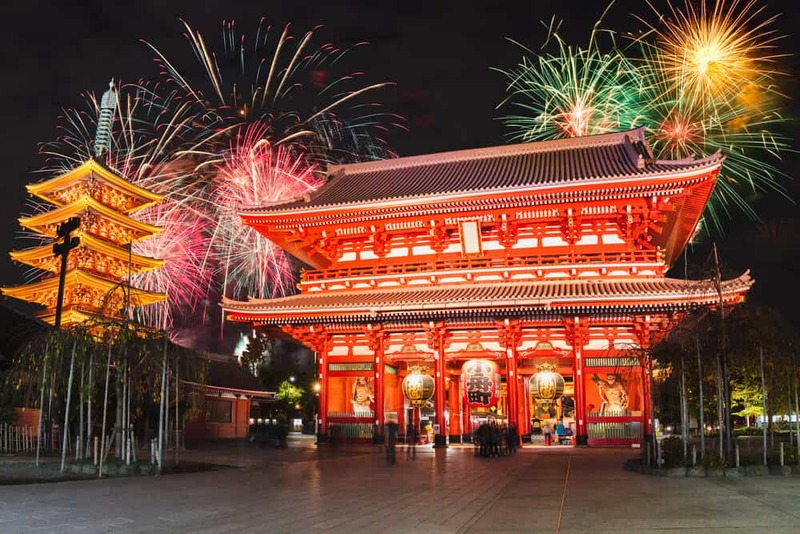 On New Year’s Eve, it hosts a countdown party with Japanese celebrities. Even getting there’s exciting. 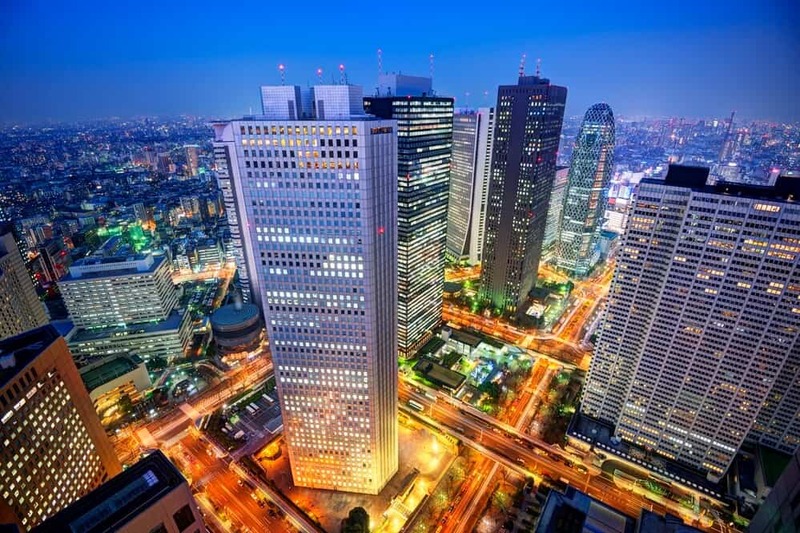 You’ll go up the forty floors on one of the fastest elevators in the world! The Ancient Orient Museum’s a small museum, but history buffs will love it. The collections include Greco-Buddhist art from Gandhara and artifacts from Persia and Palmyra. The museum’s on the seventh floor of the Sunshine City Cultural Center. Closed New Years and when changing exhibits. 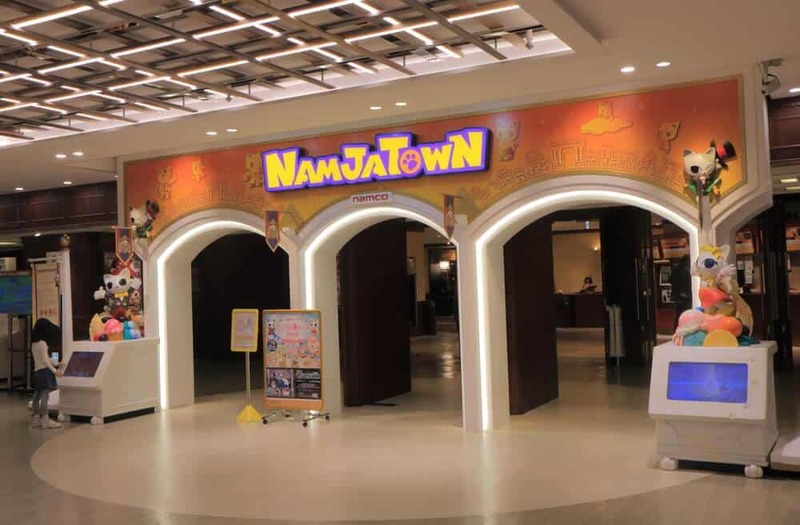 Namja Town’s one of two theme parks Namco runs within Sunshine City. Although Namco’s a game manufacturer, the park has nothing to do with games or characters. 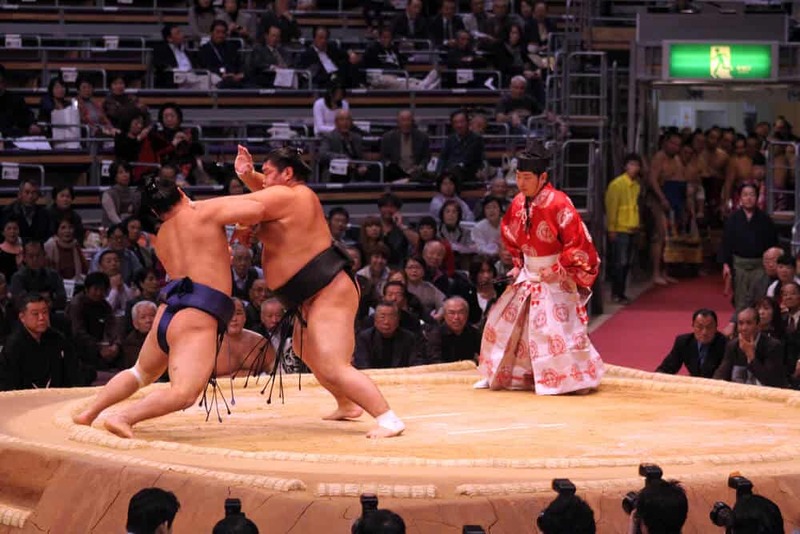 The park’s famous for Gyoza Stadium, dessert shops, and carnival games. The Haunted House is somewhat notorious. 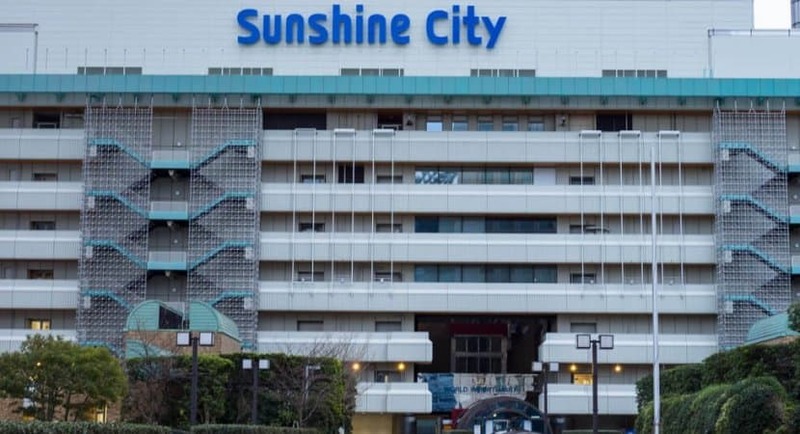 Sunshine City’s built on the former site of Sugamo Prison. Japanese war criminals were imprisoned and executed here after WW2. It’s reputedly haunted. Visitors to the Haunted House claim to encounter real ghosts. 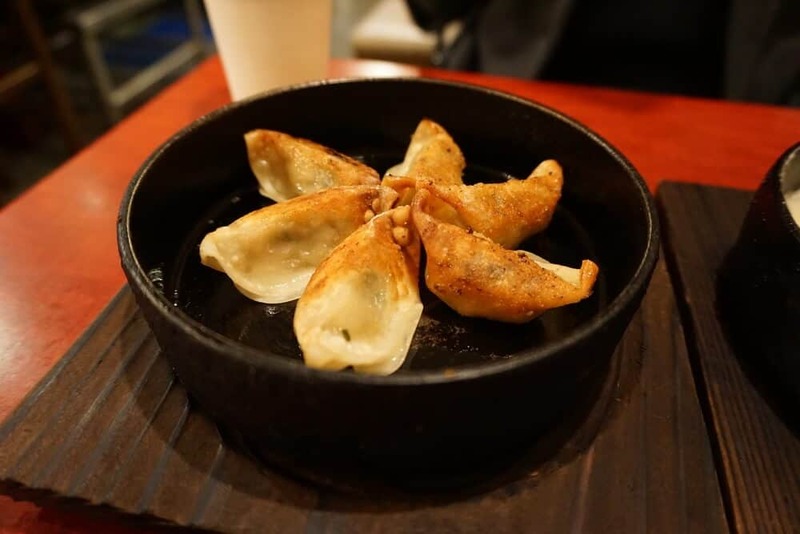 The Gyoza Stadium’s dedicated to gyoza, Japan’s take on Chinese-style pork dumplings. It’s a food court featuring regional variations on this Japanese favorite. After gyoza, head to Dessert Alley, designed to resemble a street with shop fronts. Ice Cream City features over fifty weird and wonderful ice cream flavors. It’s the highlight of Dessert Alley. Check out this video to see Namja Town and some weird ice cream flavors! 2800 yen for kids (aged 4-11). J-World is Namco’s anime theme park. It has rides based on popular anime published by Shounen Jump. The rides include One Piece, Dragon Ball, and Naruto. Themed restaurants serve iconic meals from these series. There are also carnival games, photo opportunities with characters, and a gift shop. The arcade offers the chance to win exclusive J-World items. Children under 12 love the place. Reviews from older visitors range from enthusiastic to disappointed. Weigh your tolerance for crowds and commercialism before you go. To give you an idea of what J-World offers, check out this video that walks you through the theme park. As you head towards Otome-dori, Ikebukuro’s appeal to anime fans becomes obvious. You can’t miss the three major anime and manga retailers. You’ll also notice a host of cafes designed to appeal to this audience. Ikebukuro’s Animate’s the biggest Animate store in Japan. 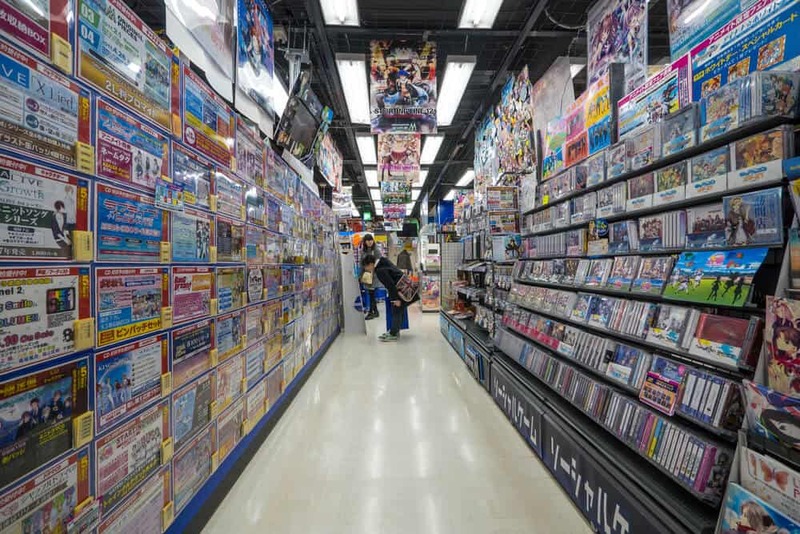 The nine-story building sells not only anime CDs and DVDs but manga, too. It’s known for its wide variety of character goods, from stationery to toys to accessories. Animate has lots to offer fans who express their love for a series with art. The art section’s stocked with everything a budding manga artist might need. Items include pens, special paper, and background images to break up white space. There’s a host of how-to books and model figurines. The cosplay section’s also worth checking out. It’s limited to officially sanctioned clothing. The clothes are sized for Japanese cosplayers. They’re limited to major franchises but worth browsing for ideas. The wig selection’s extensive. Animate Ikebukuro hosts events and exhibitions, including appearances by voice actors. 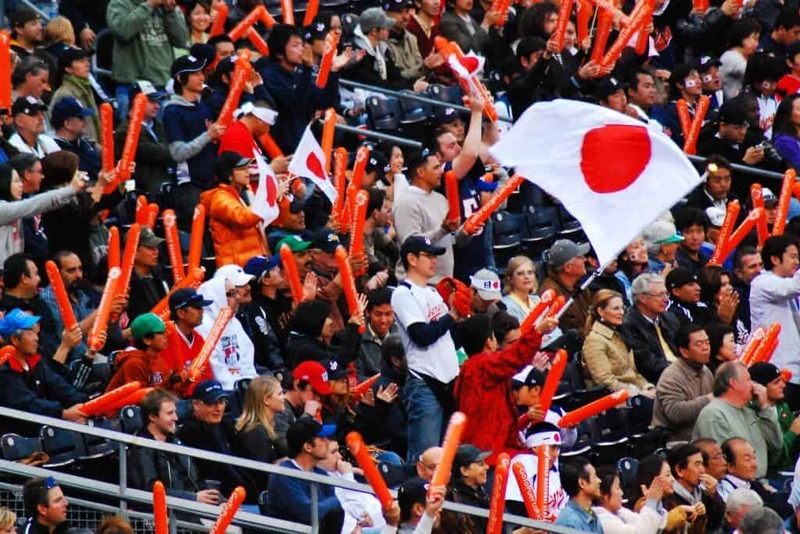 Check out the website to learn more about upcoming events (Japanese only). Did you miss out on Comiket? Head to Mandarake for the biggest selection of doujinshi. These fan-made comics would be illegal in most Western countries but thrive in Japan. Navigating the store’s collection can be difficult unless you read Japanese. If you don’t, write down the names in Japanese of any series you like before you visit. Knowing the publisher’s also a big help in locating items related to the series you follow. The clientèle’s for the most part women. The merchandise leans towards series popular with female readers. They also stock a variety of original self-published works, figurines, and cosplay goods. Unlike other doujinshi sellers, Mandarake has a resale shop. They buy pre-owned doujinshi, as long as it’s in good condition. Mandarake’s website has excellent directions. K-Books is the other notable anime-manga retailer in Ikebukuro. There are actually two K-Books, one with two floors of doujinshi and the other selling manga. Like Mandarake, K-Books focuses on a female audience. Besides manga and doujinshi, they sell a variety of character and cosplay goods. I found K-Books staff less helpful than Mandarake’s. The collections are harder to navigate. Don’t let me discourage you — it’s worth a visit to form your own opinion. Ladies, do you want some male attention? Do you want your own butler (for a few hours)? Ikebukuro’s famous for butler cafes. The cafes are exquisitely decorated and staffed with well-dressed, attentive “butlers”. Visitors to the cafe enjoy the role play; for a few hours, they have their own personal servant. Like maid-cafes, the over-the-top attention you receive won’t appeal to everyone. There are many things to do in Ikebukuro, but this might be the most unique. Swallowtail’s the most well known among Ikebukuro’s butler cafes. They claim to have started the trend. True or not, their menu makes them worth a visit. You order courses that resemble British “High Tea”. The selection includes small savories and sweets served with a drink. Swallowtail’s popular, so make reservations. The menu’s available in English. None of the staff are fluent English speakers. If you’re a huge Pokemon enthusiast or female anime fan, absolutely! In fact, you may not want to leave Ikebukuro. 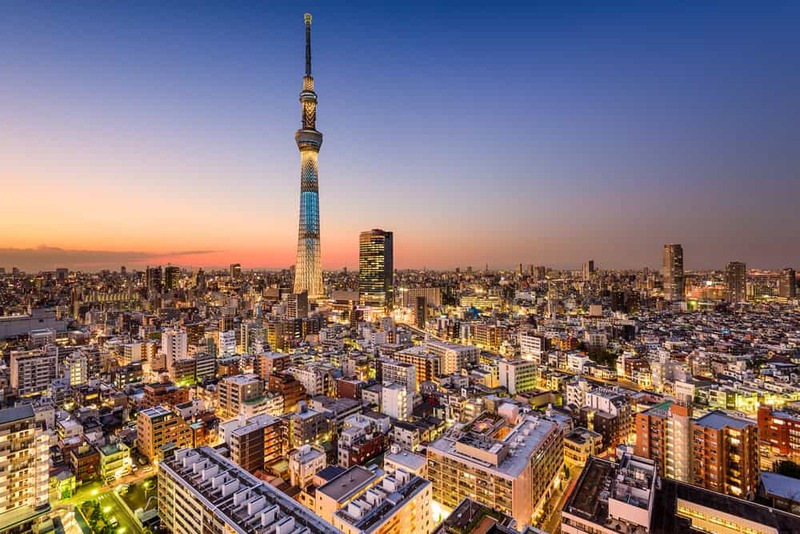 Others might like Tokyo Sky Tree or Akihabara better. Ikebukuro’s very accessible. 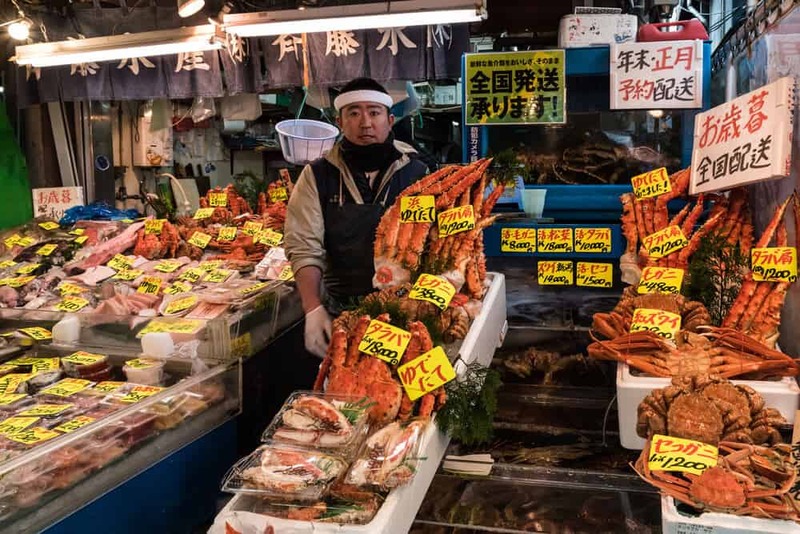 As one of Tokyo’s major hubs, it’s well served by Rail and Subway. 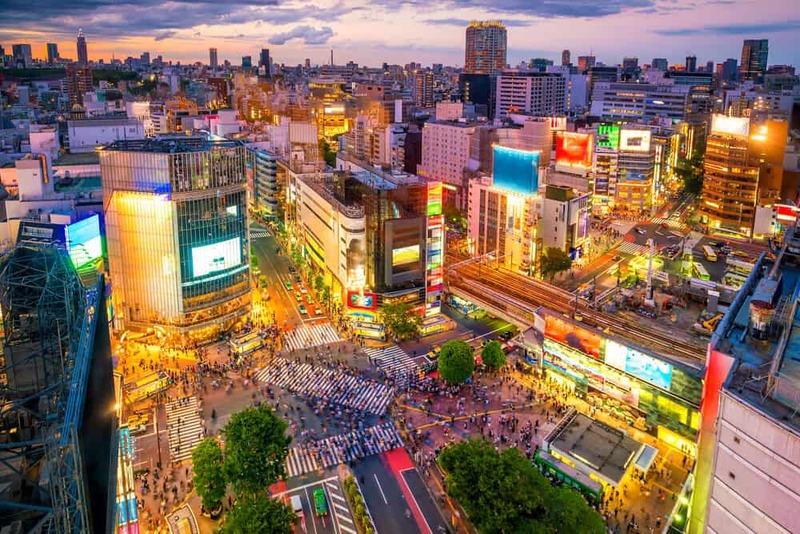 Ikebukuro Station’s the second busiest in the world. The station’s shared by JR, Seibu and Tobu railways and the Tokyo Metro subway. A total of five railways lines and three subway lines travel to Ikebukuro. 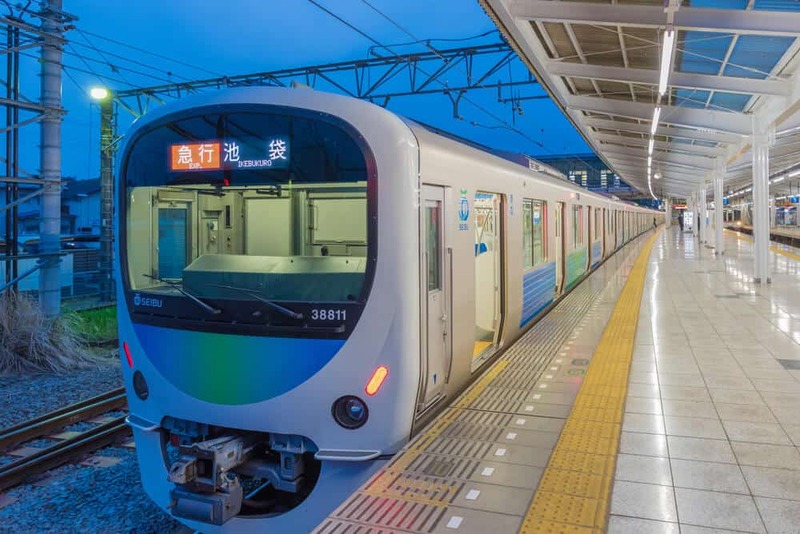 If traveling to Ikebukuro from Tokyo Station, the fastest journey’s by Subway. 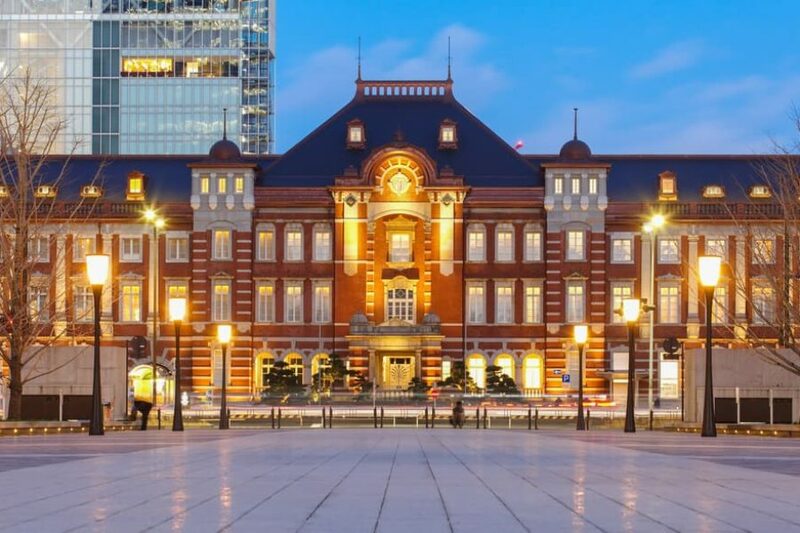 Take the Tokyo Metro Marunouchi Line for Ikebukuro. The 17-minute trip costs 200 yen. If you prefer rail, the journey’s easy. Ikebukuro’s linked to Tokyo by the JR Yamanote line. Take the Yamanote line toward Osaki and get off at Ikebukuro. The 24-minute journey costs 200 yen. 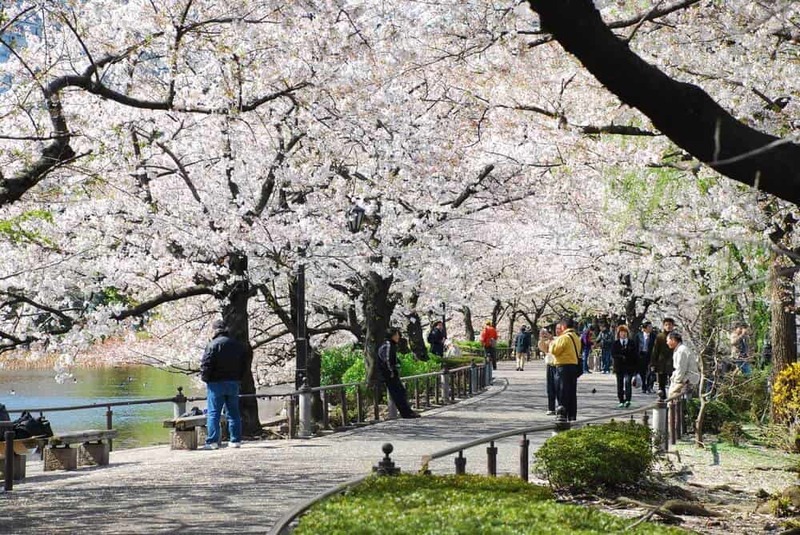 The main attractions are within walking distance from Ikebukuro station. Make sure you take the right exit! Ikebukuro Station’s huge and confusing to navigate. Follow the signs for exits on the East side of the station. 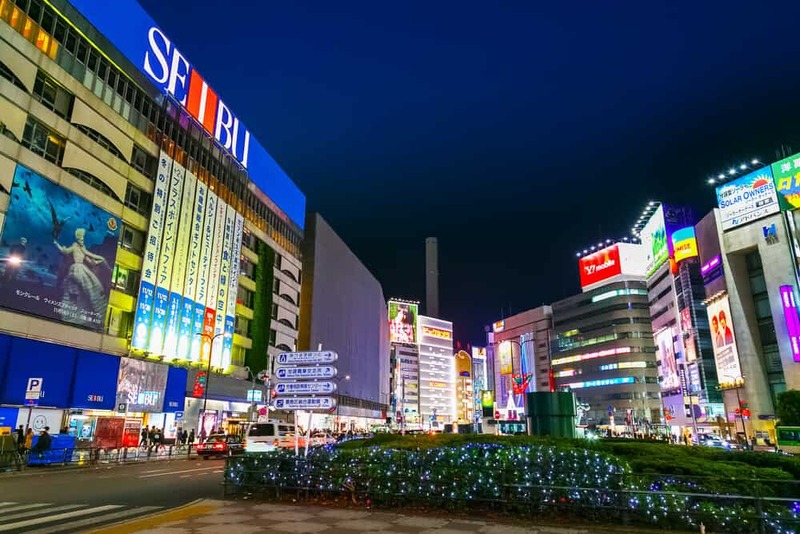 Did you enjoy our list of things to do in Ikebukuro? Did we miss anything you think we should cover in the future? 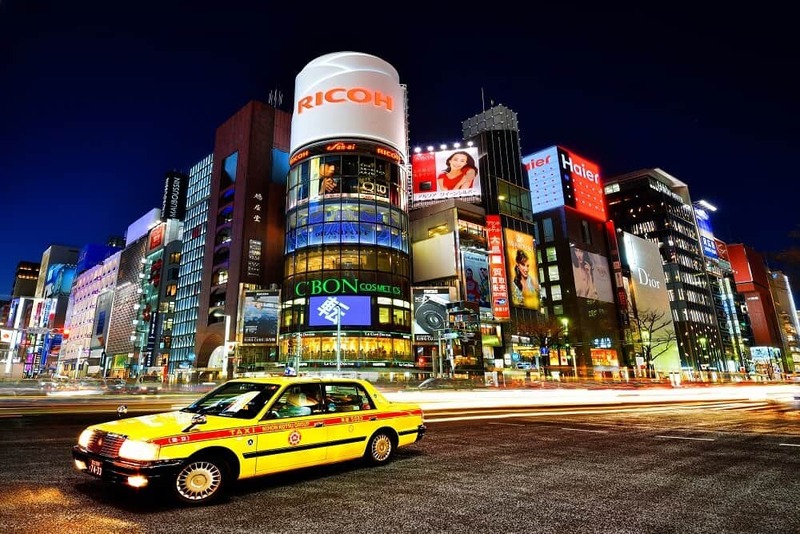 What would you like to do in Ikebukuro? 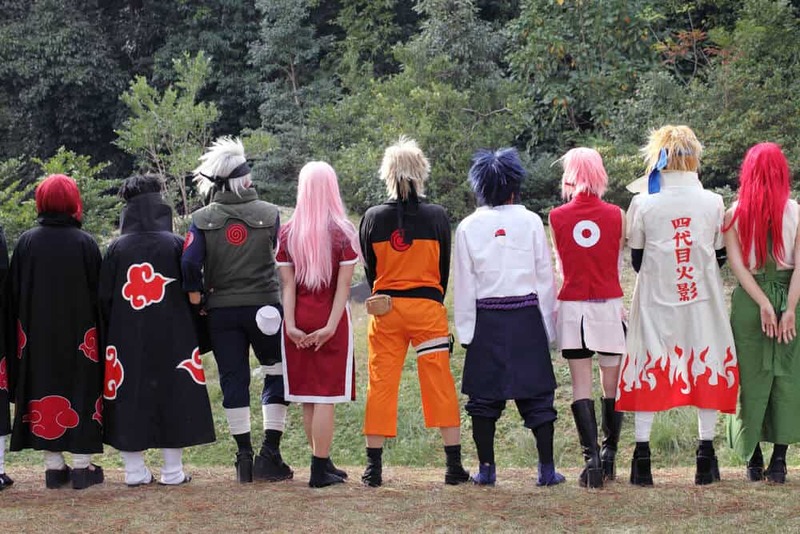 Do you long for the cosplay and manga? Are you a Pokemon fanatic? Let us know in the comments. Don’t forget to share this with friends who like cosplay, Pokemon, aquariums, or anime.